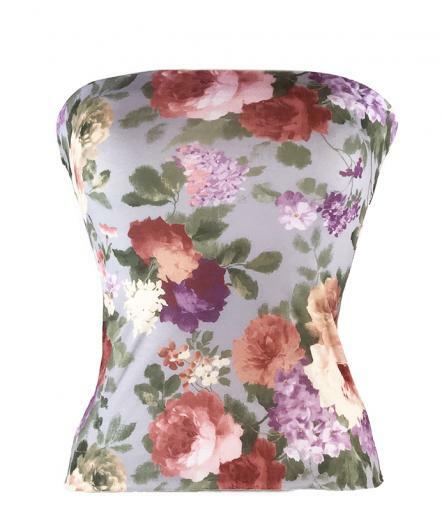 Made to Order Bandeau top in Matching fabric to our English Bloom Multiway Dresses. Offers Coverage and Support. All our garments are made to fit across several sizes however we want to make sure you get the best fit. As a rule if you are unsure between 2 sizes it is generaly best to opt for the smaller size as the waists are elasticated. To see all our colours in the flesh order a Fabric Swatch Card. 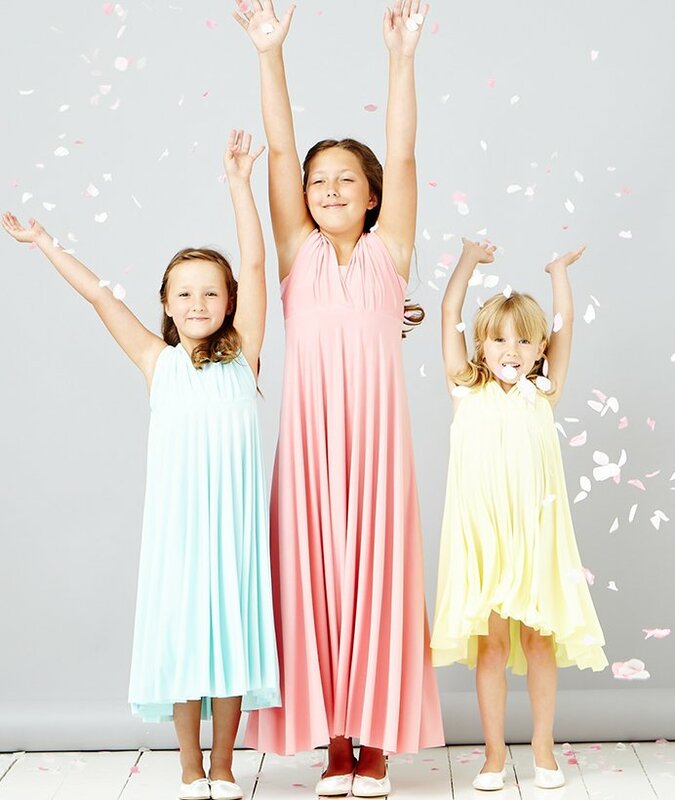 With our Sample Dress Service we are able to loan you Sample Dresses to try at home with all your girls so that you can try out the style and sizes with your bridesmaids. Shades may vary with each batch so if a match is critical please get in touch so that we can send you a sample before production. Please place orders for multiple items together as subsequent orders may not match as later orders may be cut from a different fabric roll to your first order which may result in a slight variation between colours. Made to Order can take up to 5 weeks to manufacture and ship but we can Rush orders if the fabric is available and deliver within 5 to 10 days. Please select Rush Option at the checkout. As these items are made specifically for you and to your own specification, we will deduct a return fee of £25 per Dress and £10 for any other item to cover the cost of making your bespoke order. Please return unworn and unmarked items accompanied by the dispatch note within 28 days of the dispatch date. We offer a Pre Production Swatch Service and would ask that all multiple orders be placed together to ensure a perfect match. 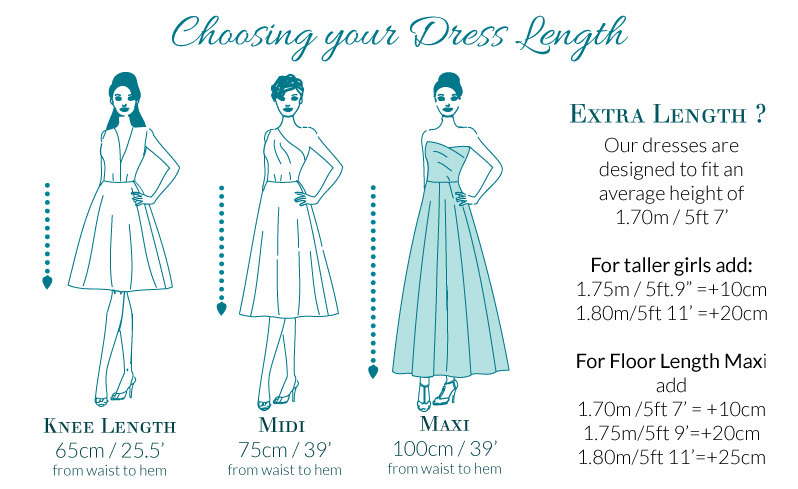 Sample dresses are also available for you to try before placing your final order so that you can check sizes and length. If you are unsure please contact us and we will be happy to help. 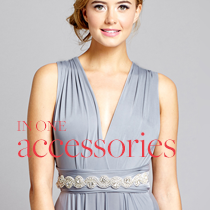 Offers more coverage and support when worn with our Multiway Dresses. Fitted shape with a rolled covered elastic along neckline to keep the bandeau top in place.